For those of you who are on Facebook, use this link: https://www.facebook.com/groups/1400543990044135/ and click to join. This is a group on Facebook and will be used as a forum to share information/photos/etc. 55th Class Reunion in 2020!!!!! The Birthday Bash was a great event and fun was had by all. See pics. Let us know what you have been up to all of these years and use your website as a means to catch up with and keep track of the many friends you had at BHS. 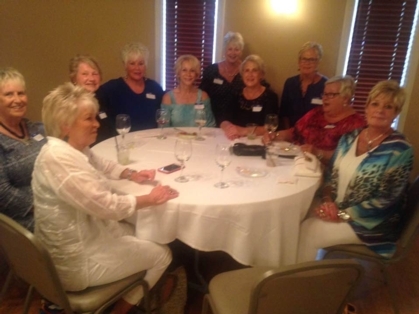 People have changed greatly since our high school days and you may well find opportunities for new friends as well as connecting with old friends. Use the “Member Functions” to update your personal profile and to upload pictures. If you have difficulty select “Contact Us” and send a message. We will try to help. Help us locate missing classmates. Check the “Missing Classmates” list and “Contact Us” if you have info that might help us locate anyone. 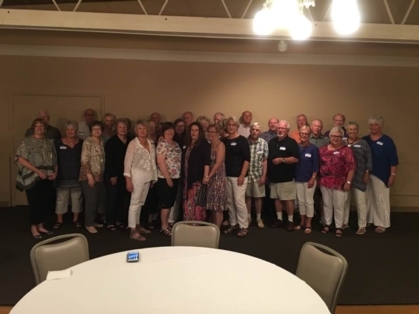 The 50th reunion for BHS Class of 1965 is now just a page in history. The reunion was a SMASH! We even had a champagne toast! So many of our classmates, along with many spouses, were able to make it back home to celebrate. There were a number who wanted to be here, but due to health issues, prior commitments, etc., were not able to get back. We missed you all! Of course, at this time in our lives, there are classmates who are no longer with us and we missed them, too. We had so much fun! Friday night at the VFW we had hors d'oeuvres, cocktails and did a LOT of catching up. Saturday night we met at The Hancock Center at I.S.U. Everyone looked wonderful. A champagne toast kicked off our evening, followed by dinner, conversation and then dancing to 'our' music. The class of '65's still got it! A slide show of all of us and some memorable moments, taken from the Aegis, ran in a loop all evening. A big 'thank you' to all who contributed to the Raider Fund, without which some would not have been able attend. There is money left from that fund. 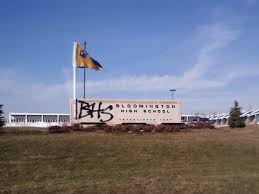 A portion of that will be held to kickstart our 55th reunion and we are checking on some scholarship options at B.H.S. to donate to. We will update when that has been finalized. A HUGE thank you to all of the committee members who met for almost a year to make our 50th reunion a spectacular one. Planning for the 55th will begin in the Fall of 2019. One last request to ask that everyone completes their profile on the site so we have contact information and to have you pass that request on to any classmates you have contact with. We look forward to seeing all of you in 2020!